The opening of the highly anticipated Mall of Oman has been pushed back to the first quarter of 2021. 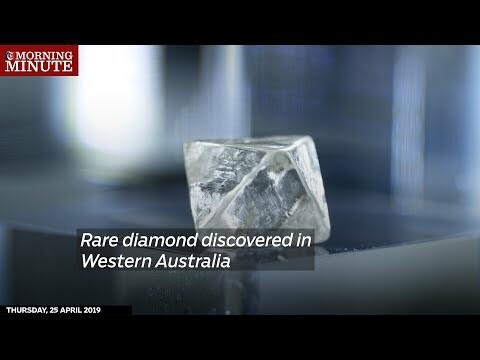 It was initially planned to be opened next year in 2020. According to Majid Al Futtaim CEO Alain Bejjani, 50 per cent of work has been completed. 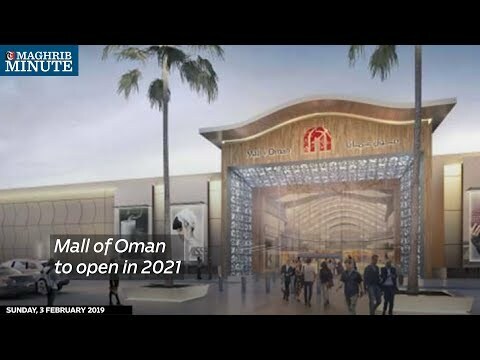 The mall will have 350 outlets, a snow park, and aims to bring a new lifestyle experience to Oman.